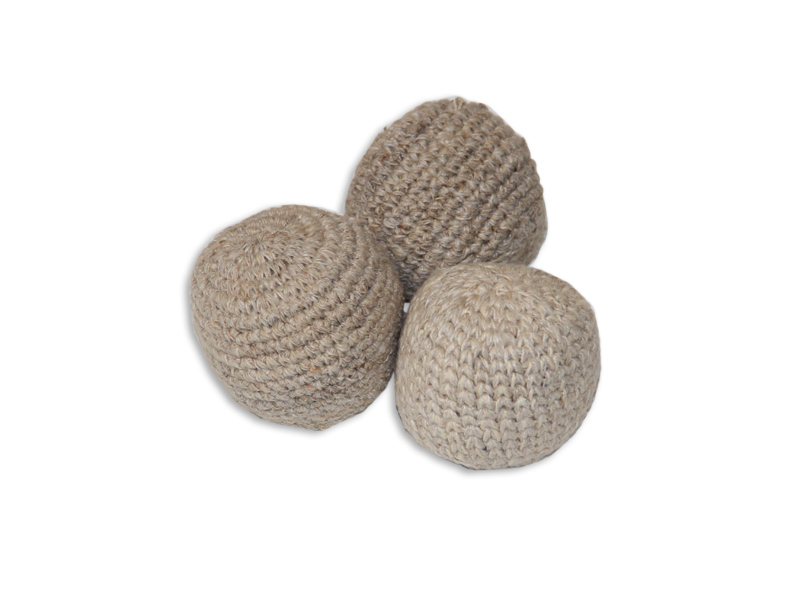 Hemp hacky sacks are durable and the ecological way to be. This hack is the same size and weight as normal, Guatemalan hacky sacks but is instead woven with rigid, hemp rope. This makes the surface rougher to the touch at first but it softens up with use. Personally, I like how they don’t end up looking dirty with use since they already have an earthy color. Hemp hacky sacks are from Guatemala. 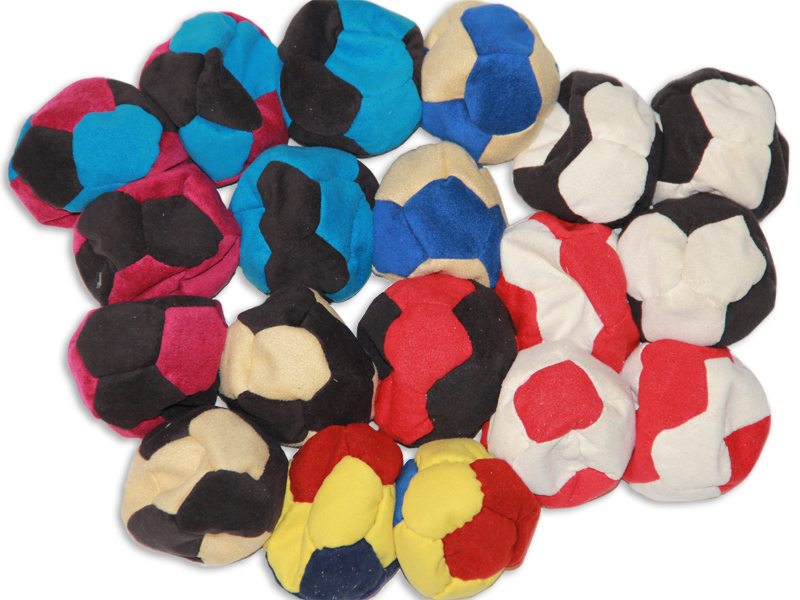 Not many people know this, but hacky sacks, or footbags, were invented in the United States (Oregon to be exact), but it should be noted that it is very similar to other styles of play in football-oriented countries across the world where the object is to use everything but one’s hands to keep the hacky sack off the ground. It can be played individually but is much more fun in a group. With the rise of personal technology and screen-oriented activities, will fun past-times like playing hacky sack fall to the wayside? It is another ancient game which will likely wax and wane in popularity through time, but because of its simplistic nature will probably never cease to exist . . . I hope! What do you think? It the hack doomed or will it persevere?